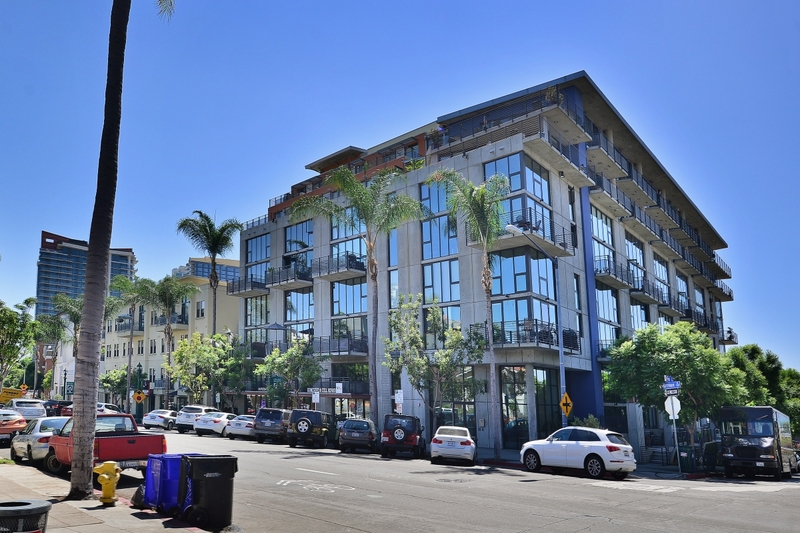 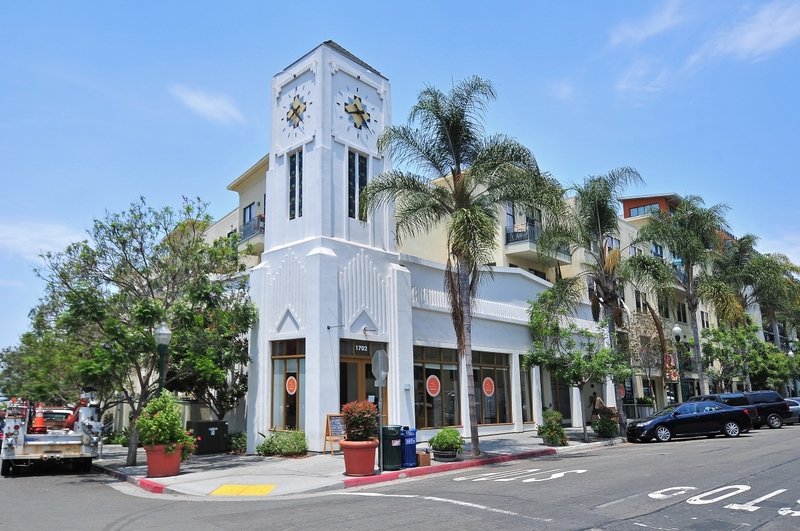 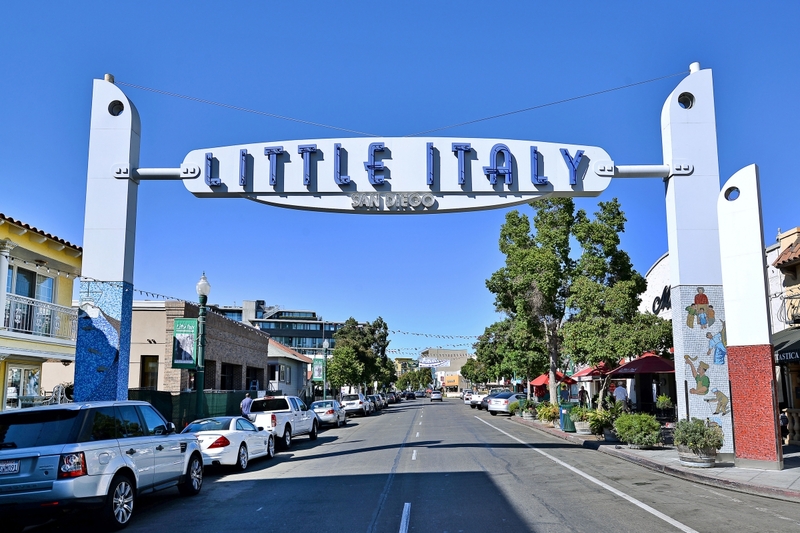 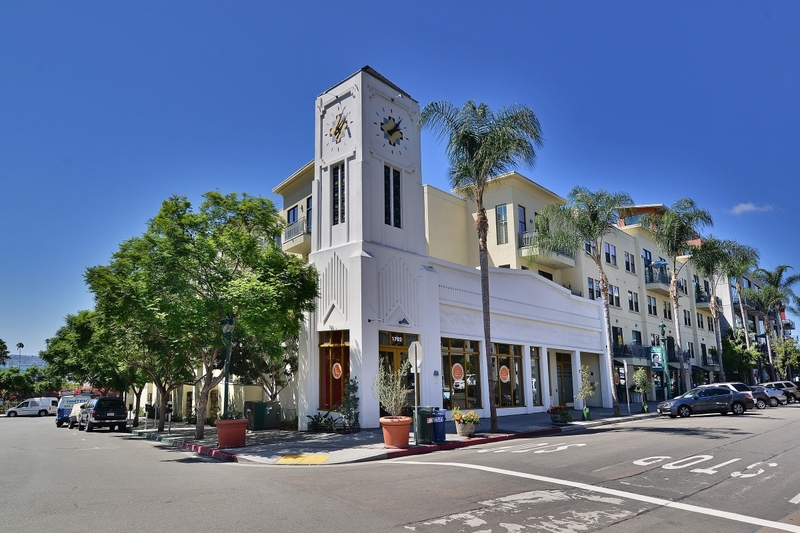 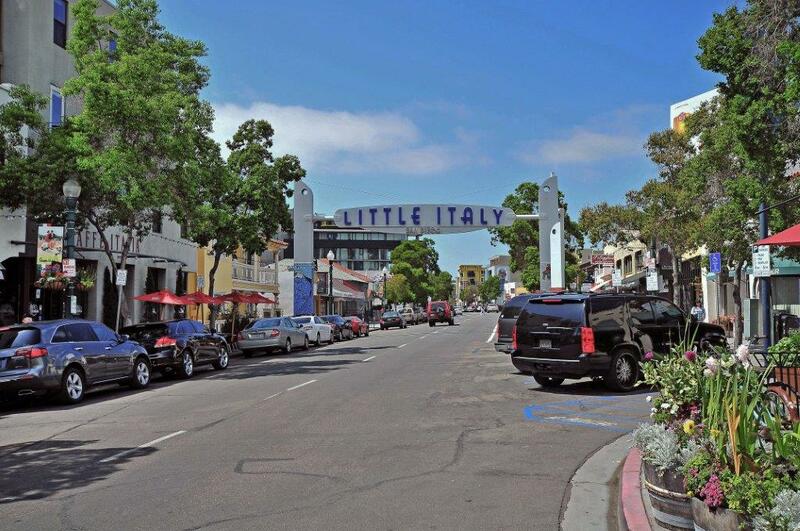 Doma is comprised of two distinct buildings in historic Little Italy, and is surround by Kettner Boulevard, Fir, Date, and California streets offering easy walkability to a myriad of amazing restaurants, shops, and services. 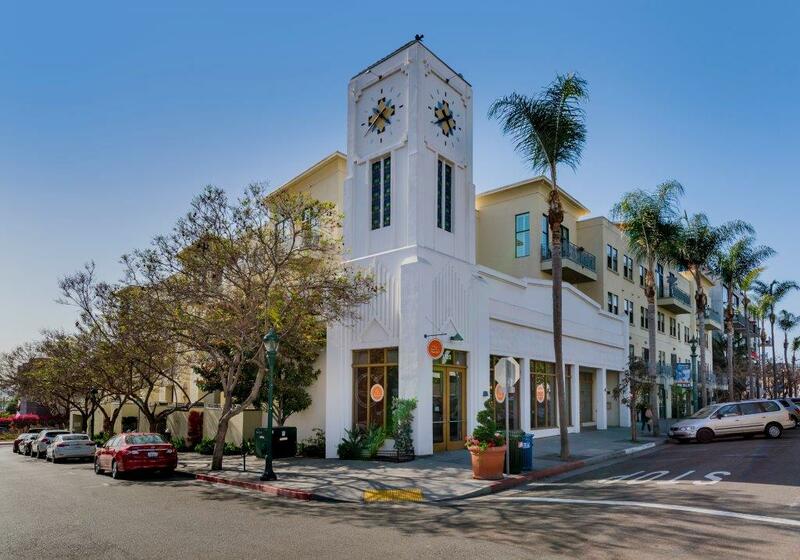 The architecture, as seen in the restored clock tower, is distinctive urban contemporary designed by award-winning Martinez + Cutri Architects. 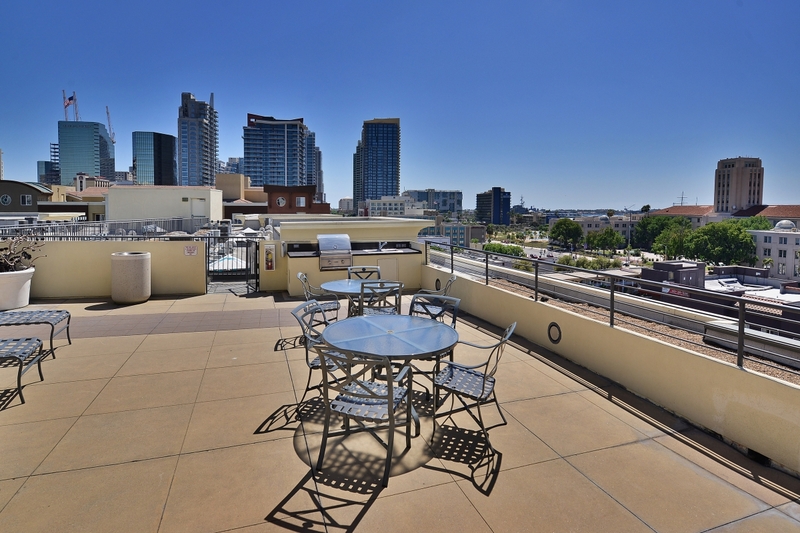 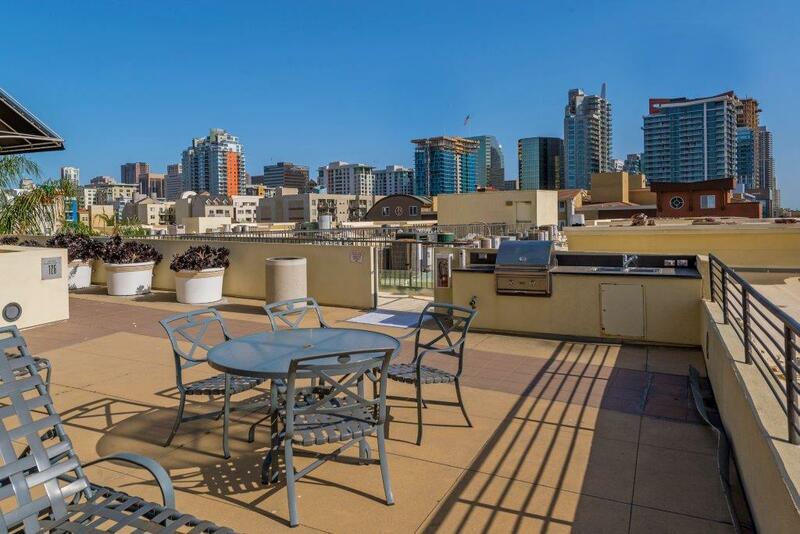 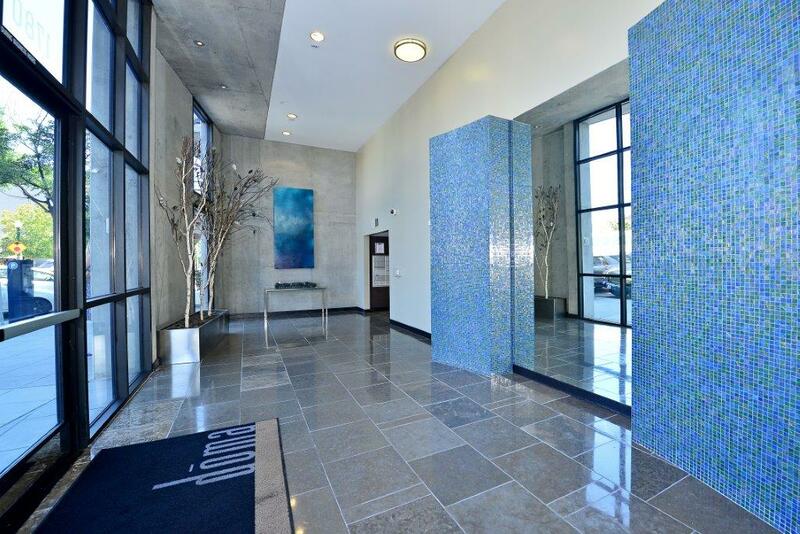 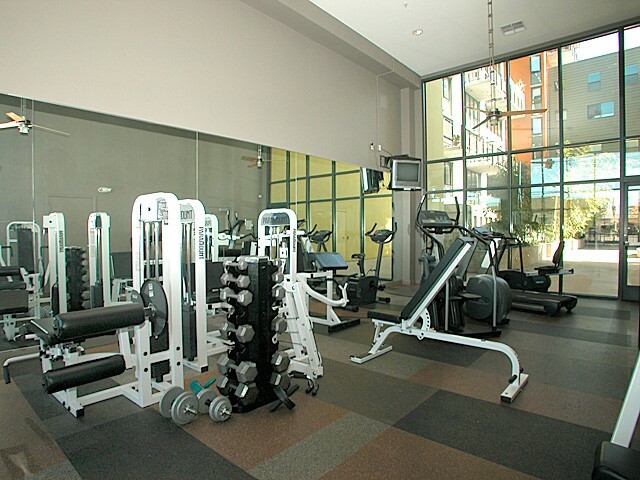 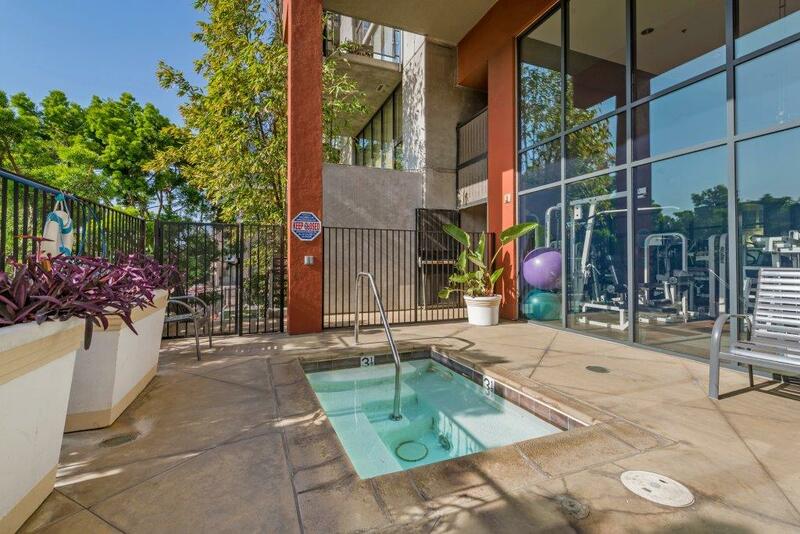 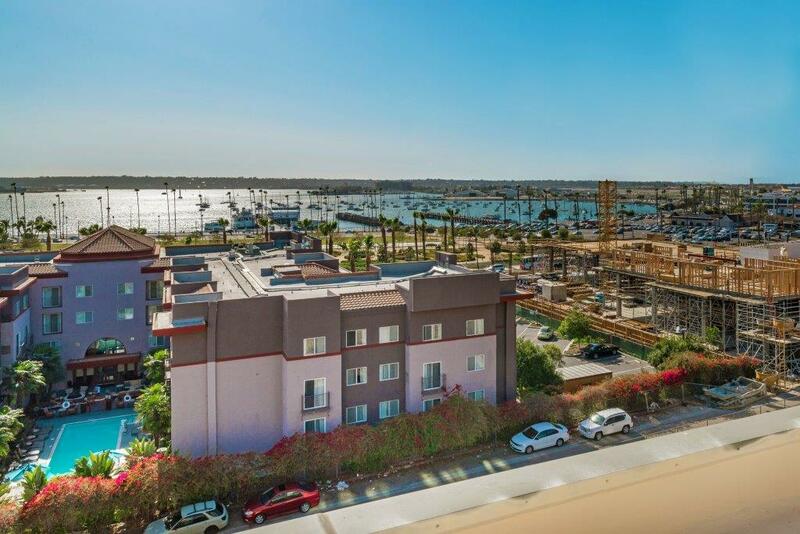 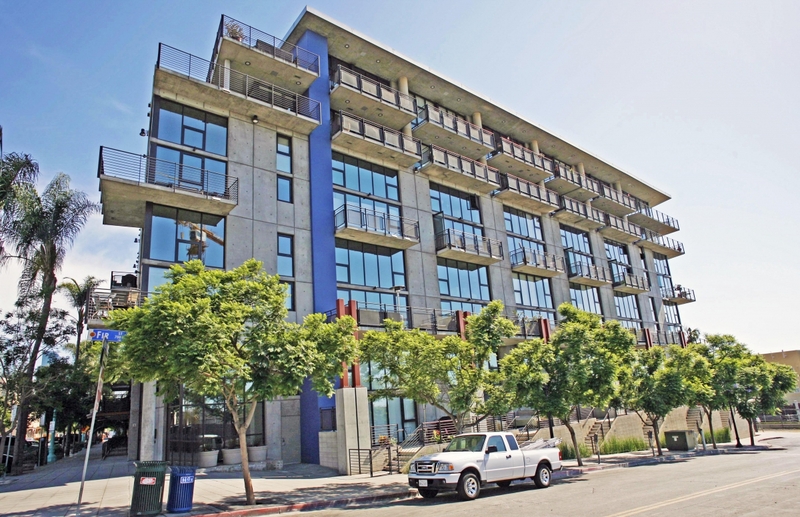 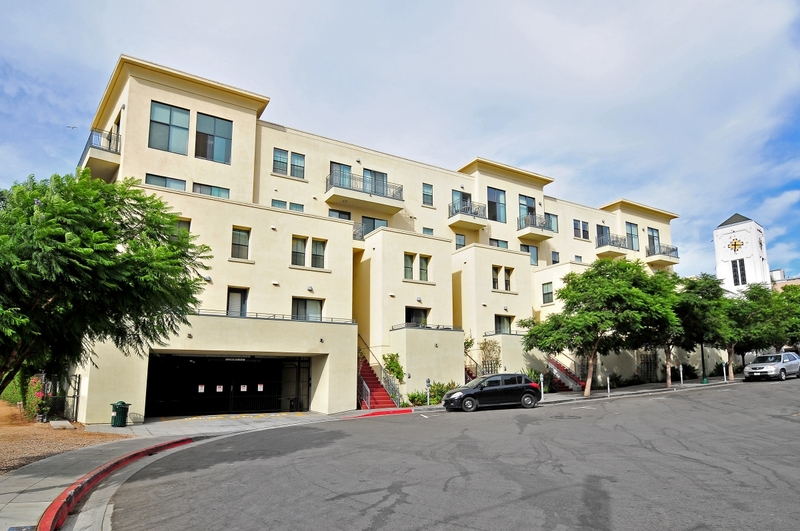 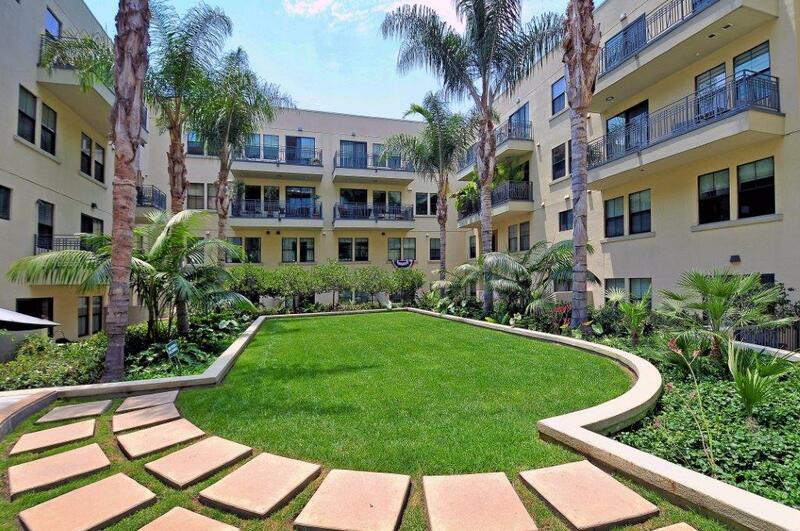 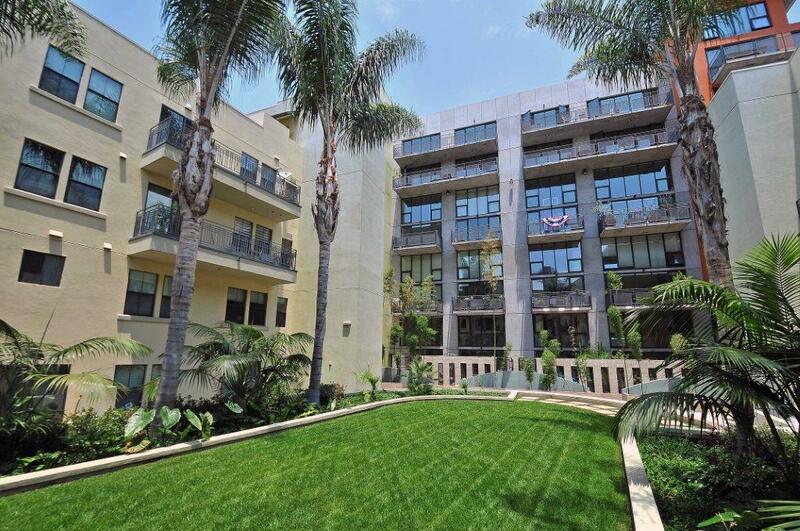 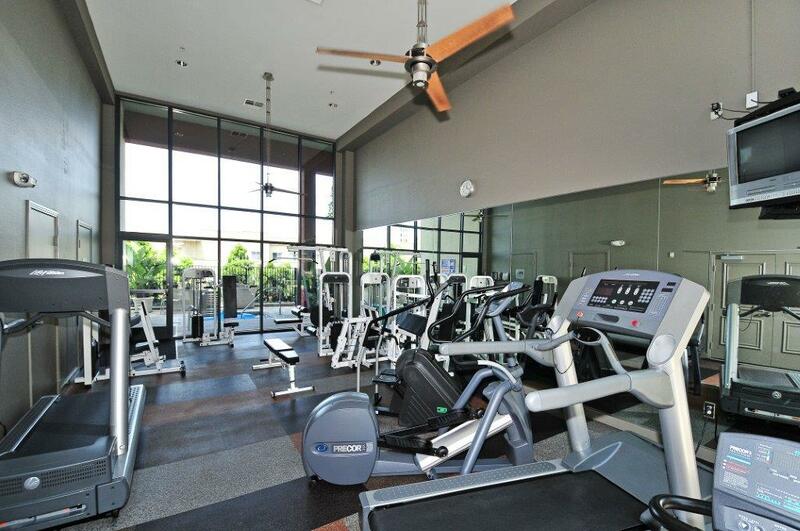 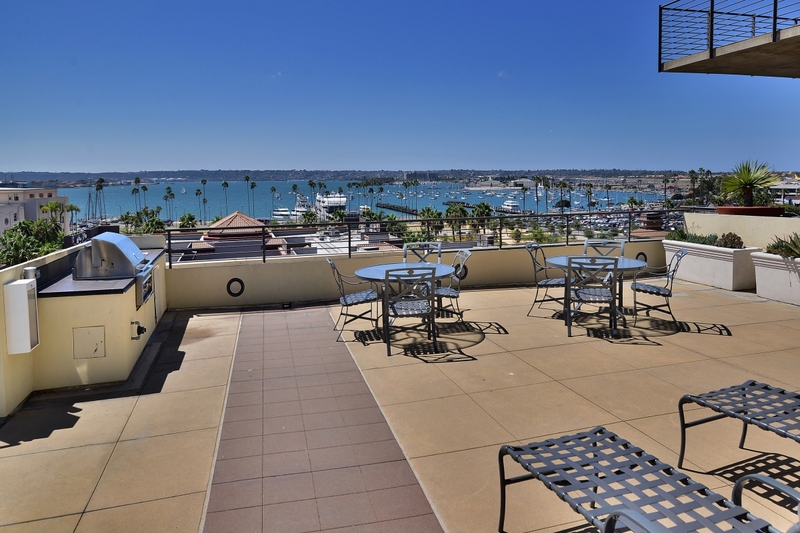 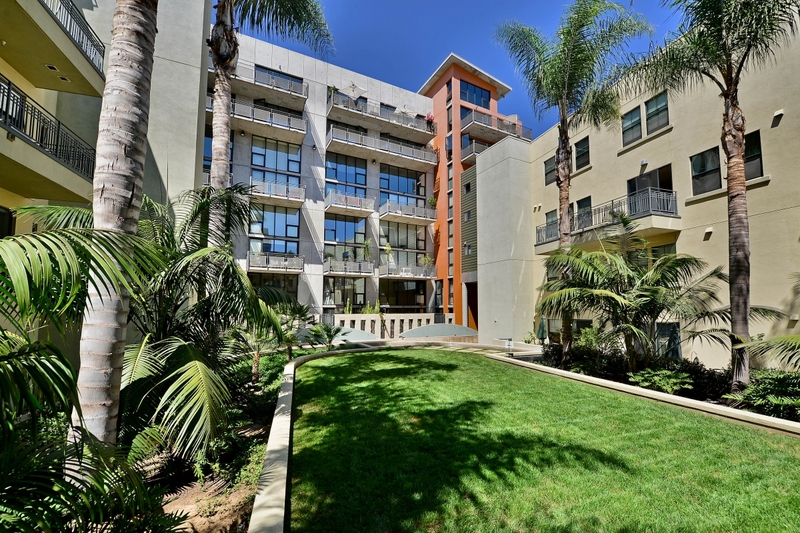 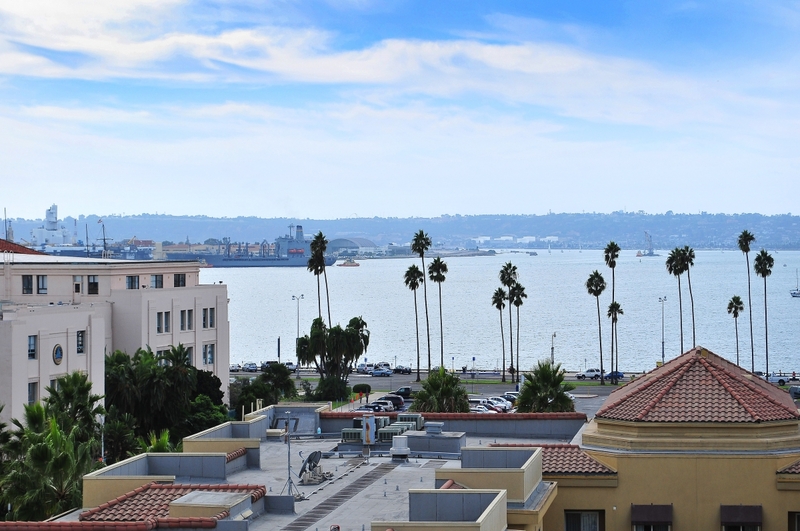 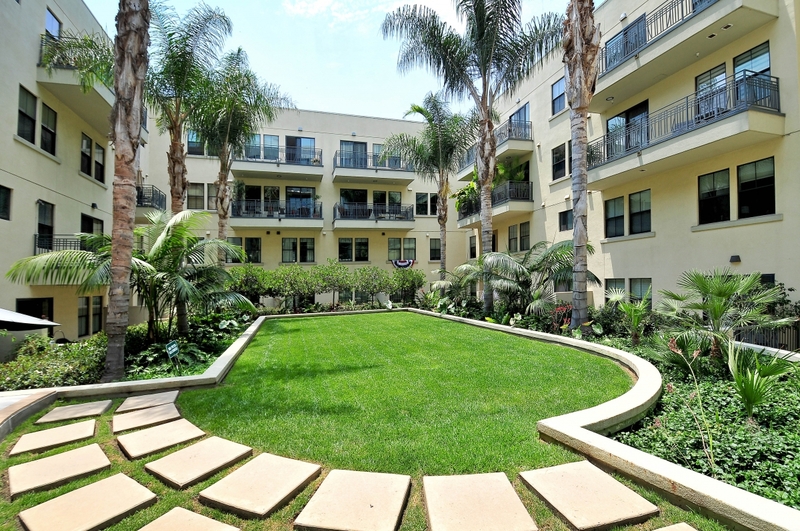 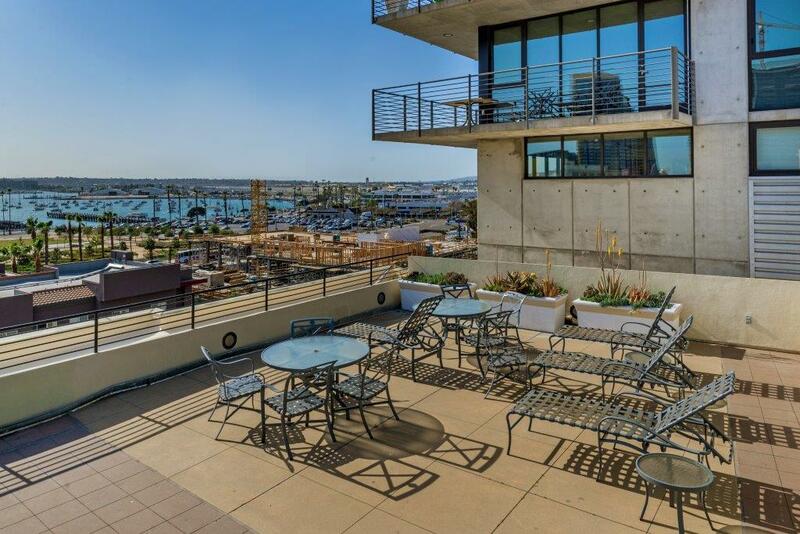 Building amenities include a two-story exercise facility, outdoor spa, expansive, lushly landscaped central courtyard with vanishing-edge fountain, secured underground parking structure, and a bay view rooftop sun deck featuring an entertainment bar. 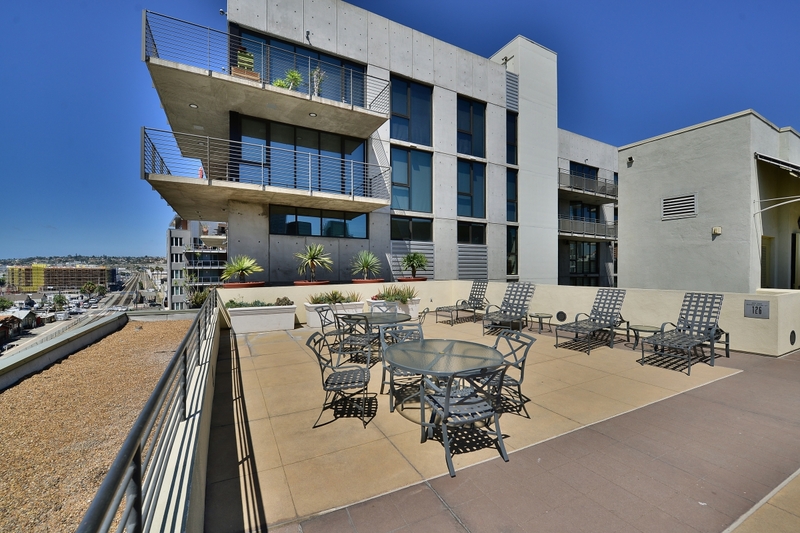 Doma offers walk-up residences with street-side entrances and unique “live/work” residential opportunities. 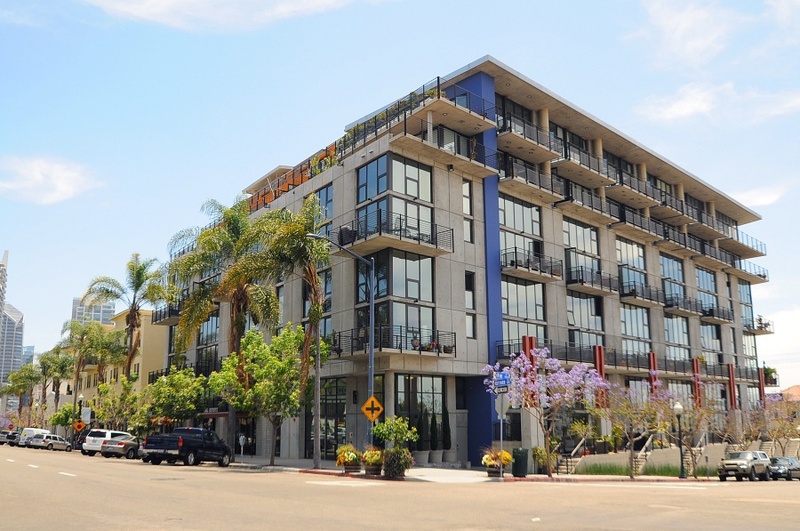 The eight-story Doma Lofts section of the community includes one and two-story residences featuring spacious, open floor plans designed for creative living, voluminous floor-to-ceiling windows and exposed concrete surfaces. 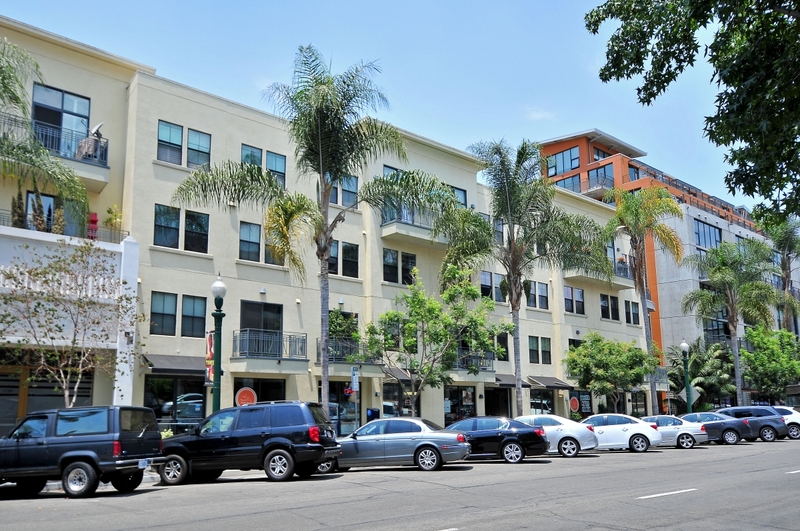 The adjoining four-story Doma Towns building includes one and two-story flats and townhouses. 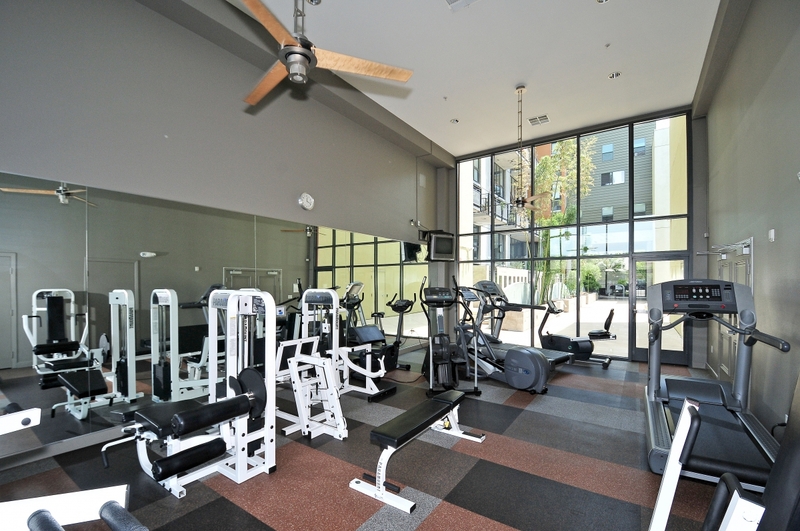 Sizes range from 725 to 1,900 square feet.